The Unlimited Podcast | Listen Free on Castbox. Come join us if you're a young adult interested in the world around us and the society we live in! Pop-Culture | Society | Whatever Else Grabs Our Attention! A conversation with friends about relevant and important (and very unimportant) things in our lives. 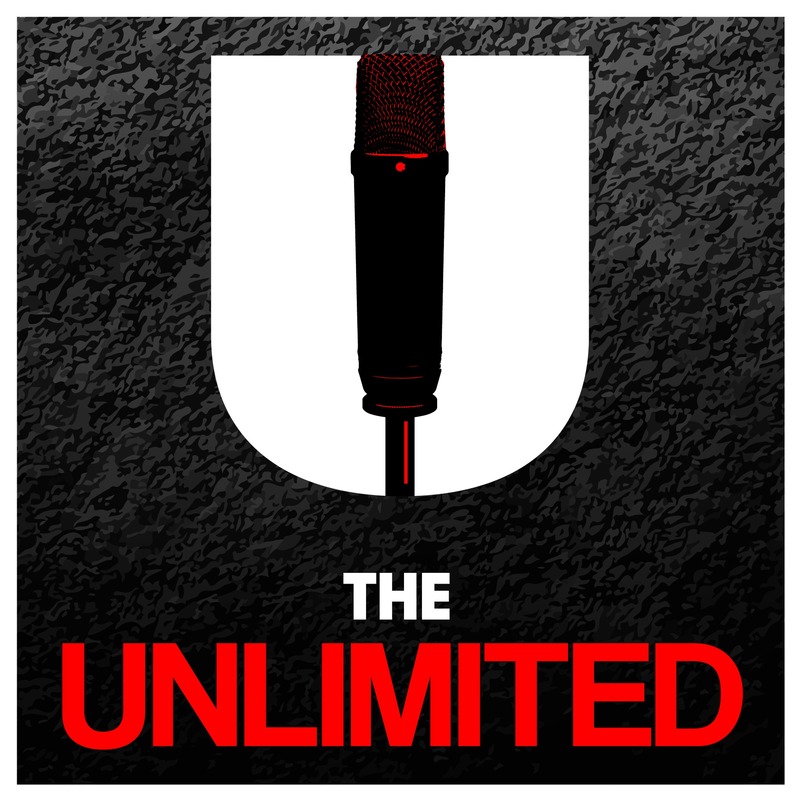 Welcome to the first episode of The Unlimited Podcast. We talk Religion, Flat Earth and The Universe in amongst great banter and some alcohol!